Sunday's news in less than 5 minutes. Murder charges are laid against the mother of seven of the Cairns stabbing victims. Mersane Warria, who was arrested by police yesterday over the deaths of her seven children and a niece, has now been charged with murder. She was charged in a bedside hearing at 11.30am this morning. Warria currently remains in hospital, where she is being treated for non-life-threatening, self-inflicted stab wounds and undergoing mental health checks. Queensland Treasurer Tim Nicholls was in Cairns on Saturday offering support from the Government, but would not be drawn on speculation the mother had been being investigated by child services. “I am not in a position to be able to speculate on those matters. That will no doubt be something that will be explored by police in the days ahead,” he said. Mr Nicholls said he could not confirm reports the mother was reported to child services two weeks ago. 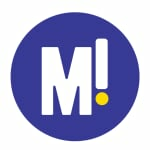 “That is something I haven’t heard about and again I think that is something police will need to investigate,” he said. Meanwhile, the families of the eight children who were killed have started to arrive in Cairns to begin a traditional mourning period ahead of their funerals. 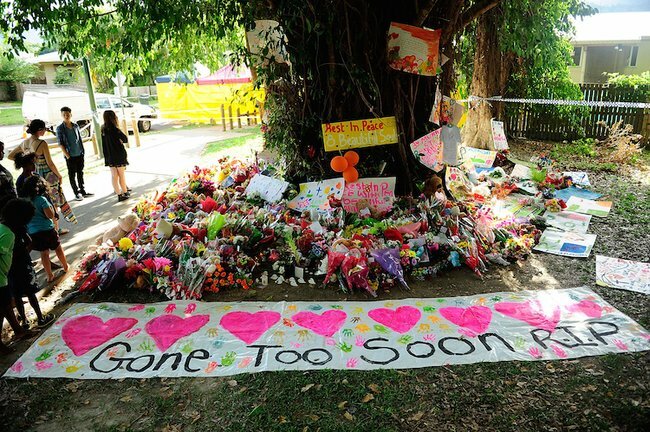 In Brisbane the Torres Strait Island Community is holding a memorial service at Inala today. Pastor Daniel Tapau said anyone was welcome to attend the services. “Today we will remember the eight young victims dearly, especially in this Christmas season and many of our elders will attend the service today from all regions from the Torres Strait,” he said. Other church services are being held in Cairns, Townsville, Mackay and Rockhampton. 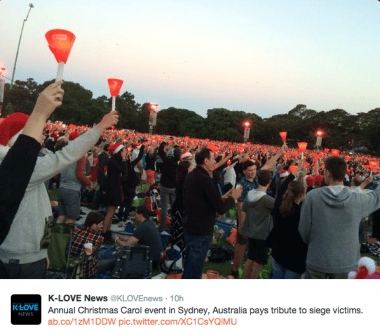 Thousands of people have paid tribute to the victims of the Martin Place siege at Sydney’s annual Carols in the Domain Christmas concert. Songs were dedicated to the memory of barrister Katrina Dawson, 38, and Lindt cafe manager Tori Johnson, 34, who died in the siege. 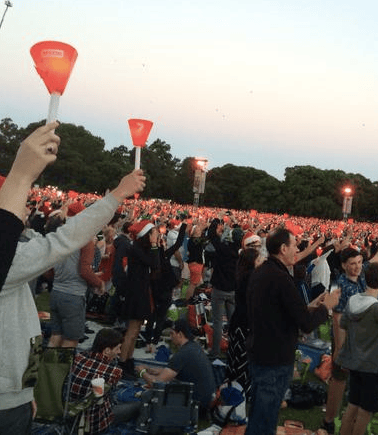 The executive producer of Carols in the Domain, Michael Mackay, said the event – attended by NSW Premier Mike Baird and Lindt cafe staff members – acknowledged the siege in an effort to help unify the city. “We see this as our most important Carols in the Domain ever,” he said. While Martin Place was unusually quiet on Saturday for the weekend before Christmas, security has been beefed up across Sydney, with the increased police presence to continue into the new year. Ms Dawson’s family said on Saturday it would establish a new charity – supporting education opportunities for women – to honour her memory, with the founding member former governor-general Quentin Bryce. Was a warning about Sydney gunman ignored? A worried callurging authorities to look at Man Haron Monis’s website was placed to ASIO last week, News Corporation is reporting. The report says that a phone call to the National Security Hotline was made last weekend, less than 48 hours before the Sydney siege on Monday, December 14. The caller did not suggest any information about Monis having a gun or being dangerous to the public. 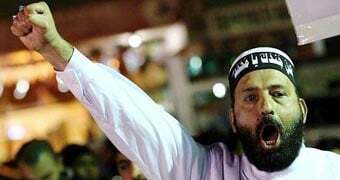 Monis’ online and social media presence will form a large part of the investigation into how he evaded the attentions of authorities in the lead-up to the siege. The Sunday Telegraph is reporting that Childcare Minister Sussan Ley, will be elevated to a Cabinet role in Tony Abbott’s shake-up, to be announced today. If that’s the case, Ms Ley will be only the second woman in the 19-person cabinet, joining Foreign Minister Julie Bishop on the front bench. Living up to his claim that there were talented women “knocking on his door” to join his most senior ranks, there are expected to be more female faces promoted to junior ministry positions in today’s announcement. We look forward to hearing that straight from the Prime Minister’s mouth. An image has been released of the four Yagoona brothers who are suspected of travelling to Syria to fight with ISIL, after telling their parents they had won a trip to Thailand last month. The photo shows the siblings aged 17 to 28 with their mother, Bassima, during a recent family holiday on the religious pilgrimage known at the Haj. The four Yagoona brothers and their mother. The parents are hoping the photograph will trigger someone to recognise the men and tell them where they are. Although the mother says she was in phone contact with the men every day of their trip, a text message was sent to their sister’s phone saying they had arrived in “al-Sham” (the Arabic name for Syria), but the family believed it was a joke. Authorities have told the parents they believe the brothers travelled to Thailand and then onwards to Turkey where they crossed the border into Syria. Mr and Mrs Elbaf say they have not received any proof that is what happened to them. The Sydney Morning Herald reports that the parents are distraught and cannot believe that their sons would be involved in any terrorism-related group, or that they would have disappeared by choice. When American teenager Rebekah Rorick submitted her portrait for the class year book, she wan’t expecting any dramas. 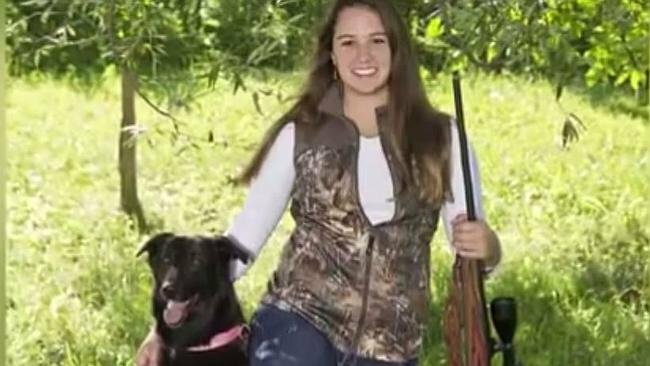 She chose an image that encapsulated her and her two great loves: her dog and… hunting. She was posing with gun. But the yearbook committee at Broadalbin-Perth High School in New York refused the publish the photograph. “And I was like, ‘Why?’ And they are like, ‘Because there’s a gun in it.’ And I’m like, ‘But it’s a hunting rifle. I’m wearing camo. I have my dog with me’,” she said. So, this week, Rebekah’s father took the case to the Board of Education where he successfully argued that the photo was no different to other student’s because it showed his daughter’s interests. The photo will now appear in the yearbook. 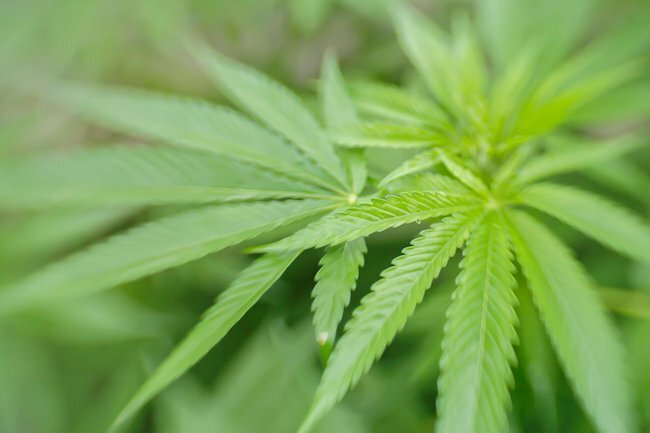 The NSW government has announced that almost $9 million will be invested in at least three clinical trials to examine how cannabis could be used to help sufferers of severe epilepsy and terminal illnesses. Premier Mike Baird exclusively told The Sunday Telegraph his government would also establish a Medical Cannabis Expert Panel led by NSW Chief Medical Officer Dr Kerry Chant. “If we have evidence that medical cannabis has the potential to change lives, then we need to do something about it,” Mr Baird said. The NSW government says that if it cannot import medical-grade cannabis from overseas, it may consider growing it here. Under the new guidelines, police will also have discretion to not charge medicinal cannabis users and the carers who assist them. The announcement comes just days after new Victorian Premier Daniel Andrews said he aimed to legalise medicinal cannabis in his state. Three-year-old NSW boy William Tyrell has been missing for three months and the investigation into his disappearance has now been taken over by homicide detectives. William vanished from his grandparents’ home in Kendall on the Mid North Coast on September 12 and this new development has heightened fears over his eventual fate. However, homicide squad Detective Superintendent Michael Willing said there was no evidence yet to suggest the little boy was more likely to have been murdered, News Corp has reported. “We want to do a thorough investigation to determine what’s happened to William and obviously we need to consider the worst case scenario,” Willing said.